Mission statements reflect the core philosophy behind companies, institutions, websites and political parties. But in the context of an online forum, it becomes something even more: a gateway to diversity and tolerance. What exactly makes these two qualities so valuable to the health of your community? Simply put, it’s a numbers game. If your community is successful, you could easily see thousands of people engaging daily; people of different backgrounds and life experiences… different political persuasions… different values in all possible respects. It’s no wonder, then, that things can get heated on even the most bland niche communities. So it’s best to be prepared. Even if you don’t operate a forum you’d consider “high risk”, it’s still worth it to turn your mission statement into a portal for greater tolerance and goodwill. Embedding member diversity into your mission statement’s language – without being overly preachy about it – is a wonderful technique. It accomplishes the goal of community cohesion (or at least signposts it) without giving members a sense of presumed guilt. There are many ways to embed diversity into your statement’s broader language. One way is to state the education of all members as a founding component of your mission. Beyond acting as a stellar aim in and of itself, setting education as a priority pre-supposes an environment of mutual sharing and respect. It then becomes implicitly understood that forum members are expected to educate one another. That implicit understanding carries further assumptions within it. Establishing education as a pillar of your philosophy is just one possibility, but there are numerous ideas and ideals that can create a connective tissue for your forum. If you want to make sure your mission statement encourages tolerance and diversity, then it pays to make it memorable. One way to accomplish this is to find someone you’d like your members to model. Do some hunting on the web. See if you can find a discussion thread that was going south until another member stepped in and resolved it. Or maybe it’s an instance of one member attempting to troll another’s interesting post, until two or three community members stood up for openness and good taste to shut the troll down. Share snippets of these conversations or any “self-policing” examples of that sort with your members. You will find it works wonderfully. Then, after finishing your mission statement, put something in parentheses like, “Follow this guy’s example,” with the text hyper-linked to an image of the forum conversation you decided to use. In addition to being memorable, this gives your members a concrete example with which to model their behavior. 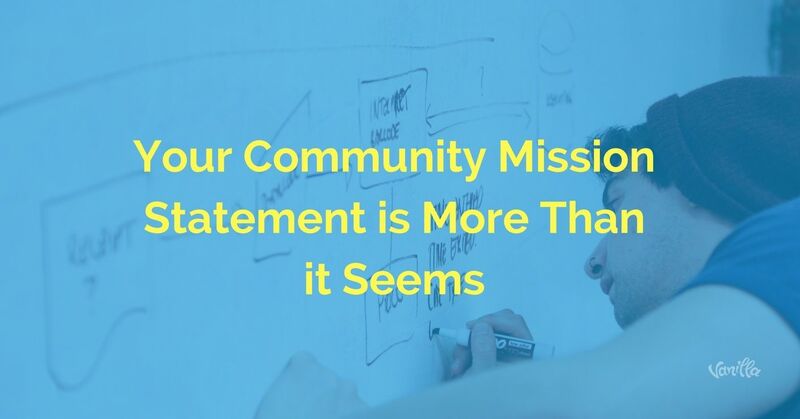 As we’ve said, your community mission statement is far more than it seems. 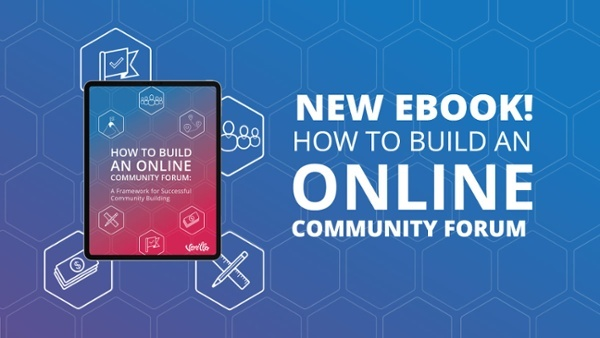 In fact, it can do some heavy lifting for you: specifically, it can class up your forum and increase its overall quality and depth, as well as to promote diversity. 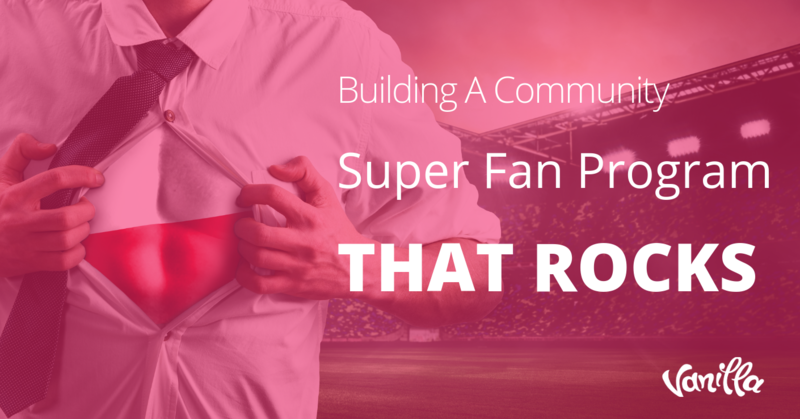 To start, think about your forum’s niche. Is it finance? Tech? Weight loss? Is there anything in that niche that might split or cause an ideological rift among your membership? Good… you’re going to use that to your advantage in your mission statement. Without drawing too much attention to it or making it the focal piece of your statement, discreetly weave in these two opposing sides. Mention something about how your community makes it a point to hear all sides and avoids ingrained biases. You’ll achieve a few things at once. 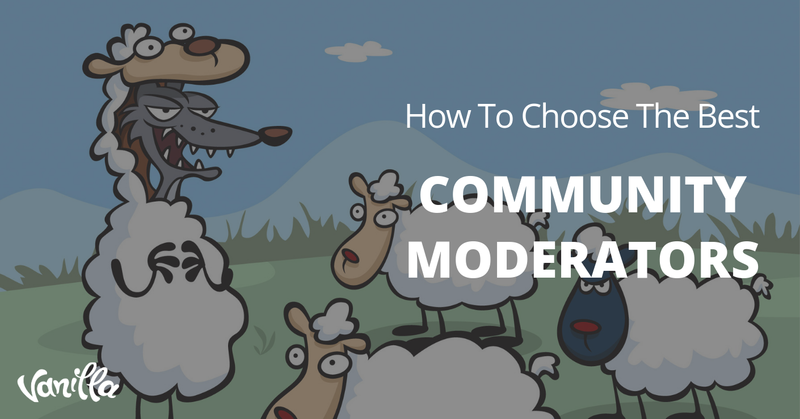 First, you’ll let all your members know that tolerance and open-mindedness are prime values that your community follows; values they’ll be expected to uphold. But beyond that, your forum’s quality, depth, insight and information will benefit greatly over time. Your lack of bias will attract a greater number of members, fostering more sophisticated conversations. 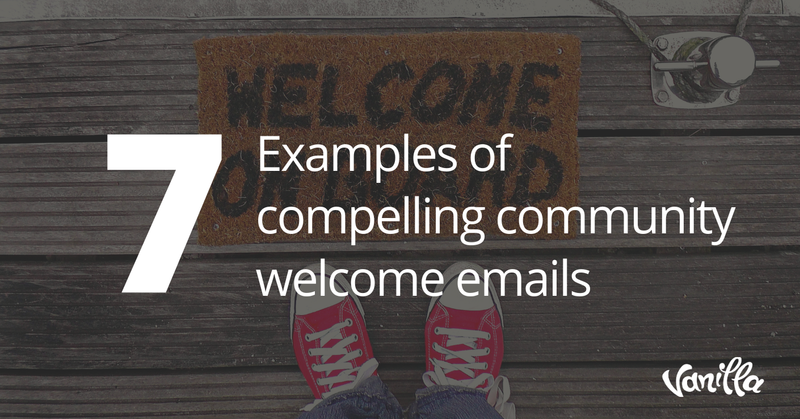 Both are hallmarks of communities with impact and staying power. The mission statement is usually one of the smallest blocks of texts on your site. But if it’s successfully constructed, it can function as a gateway to greater tolerance and diversity among your members, and greater sophistication in their conversations. Both of these “intangible metrics” are major contributors to a community’s overall trajectory and the shelf life of its relevance.